Cultivating and maintaining a balance of beneficial microflora is a foundational element in supporting the integrity of digestion. 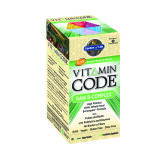 Probiotic supplementation supplies the beneficial microflora that work with the body in digestive processes, detoxification, elimination, nutrient production and absorption. 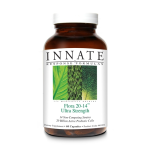 Flora 5-14 is formulated to repopulate and promote the growth of beneficial bacteria in the small and large intestine. Supporting the beneficial microflora of the digestive system, Flora 5-14 contains only naturally occurring non-competing flora in a non-dairy food base. 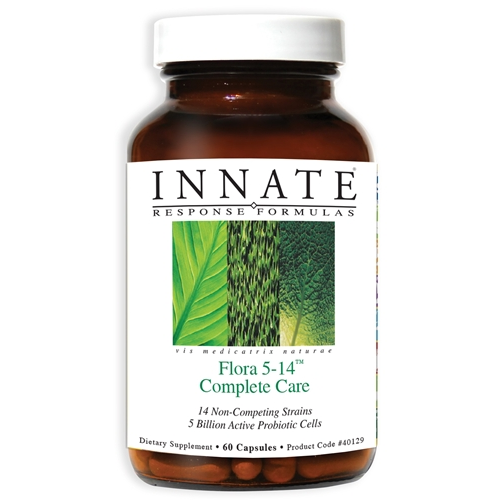 Innate guarantees 5 billion viable cells, providing 14 different clinically researched strains.